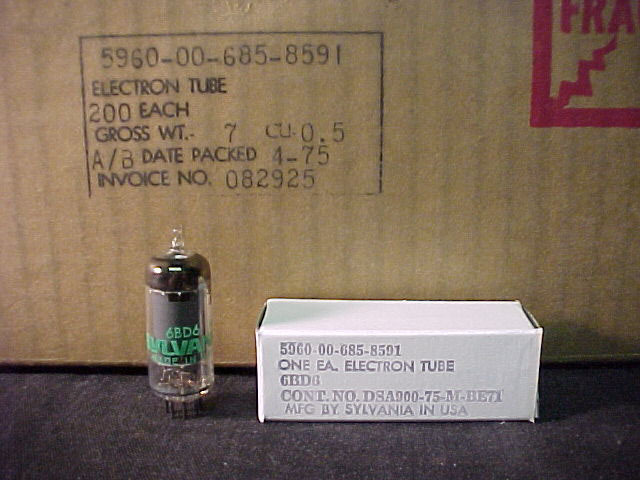 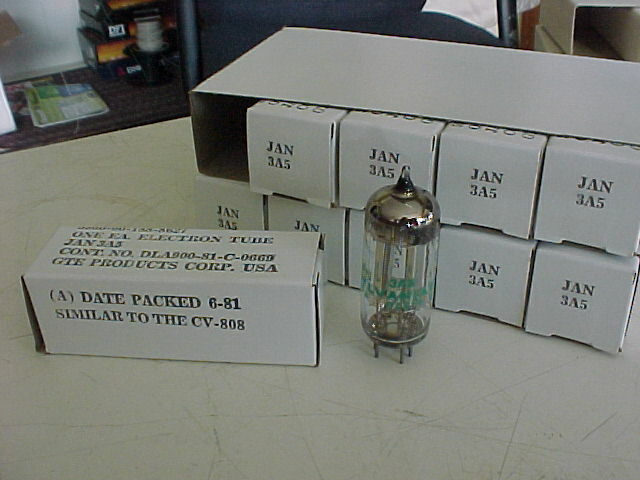 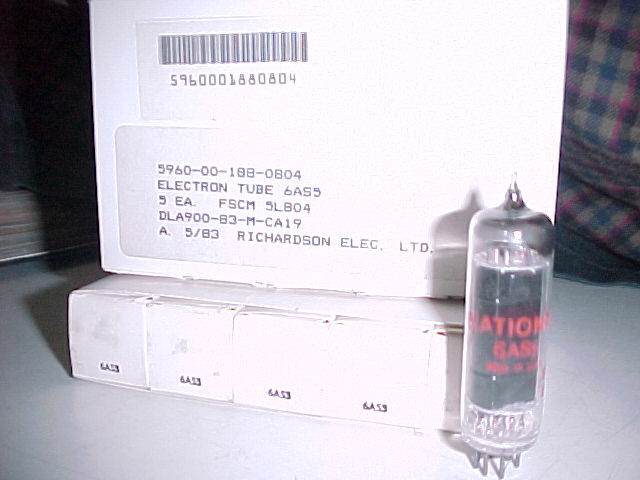 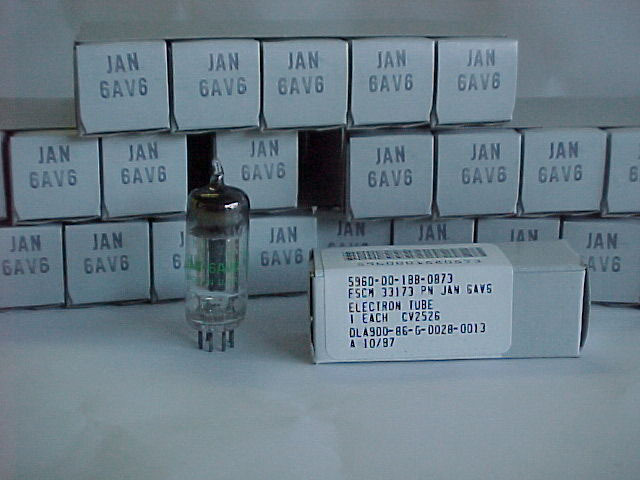 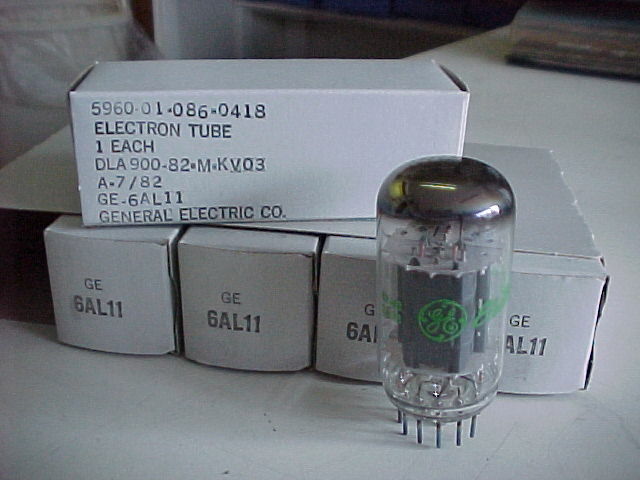 New Old Stock 6AS5 tube, 1983 date code. 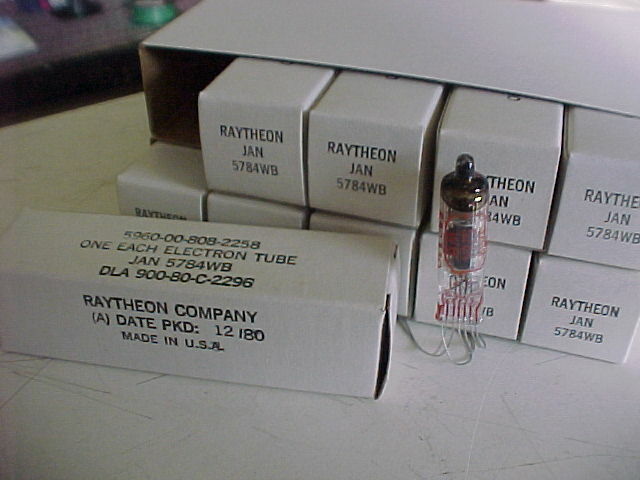 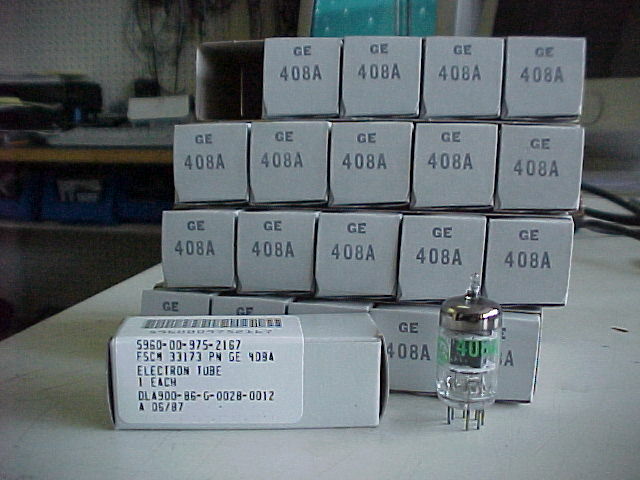 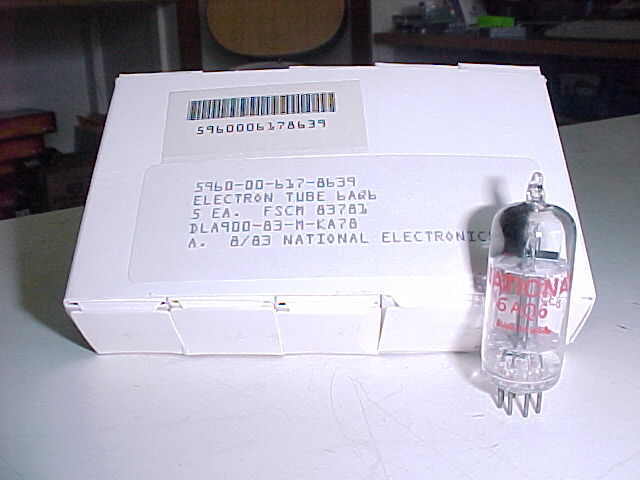 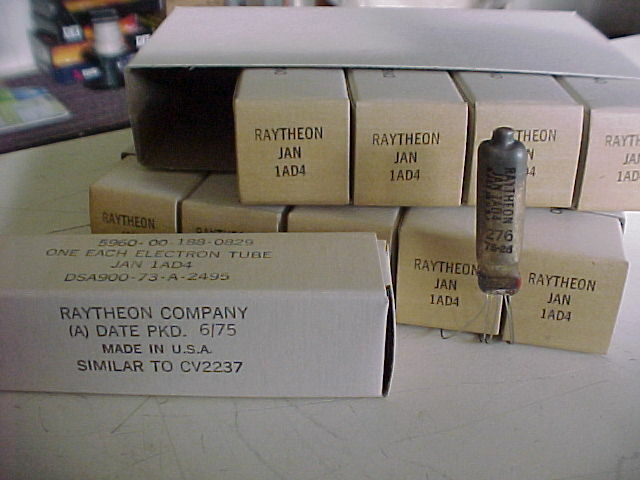 Beam power pentode, often used as an audio output tube. 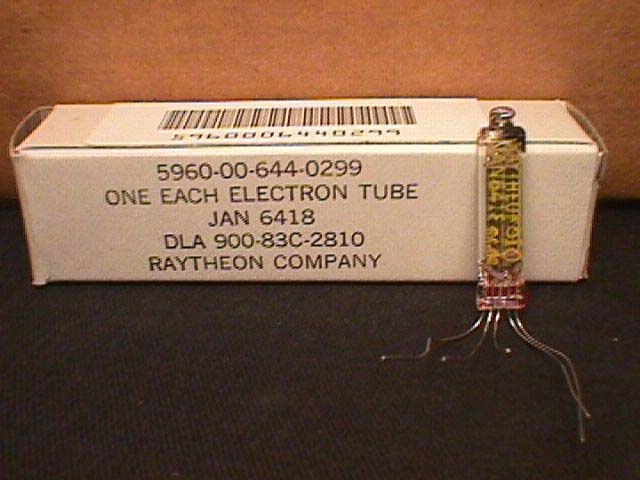 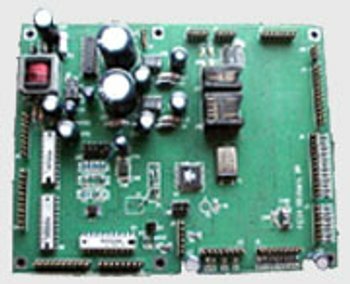 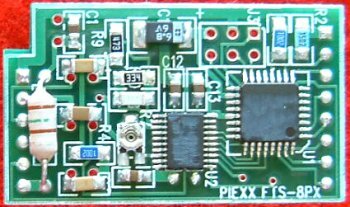 Similar to a 35C5, with a 6.3V filament.